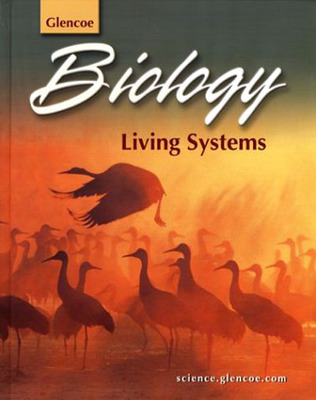 Biology: Living Systems is a systems approach to the major concepts of biology. The text presents relationships among major concepts that establish a thematic approach linking ideas from one chapter to the next. Connections and applications emphasize the relationships between biology and other disciplines. Opportunities for “learning by doing” provide for increased student comprehension and development of critical thinking skills. This program can be used as a first- or second-year course in biology. Applies a systems approach to basic biology, making concepts more cohesive. Students begin to see similarities, rather than differences, between and among biology systems. Revisits concepts continually so students can understand how biological processes relate to one another. Gives students unprecedented opportunities to gain hands-on experience through exciting, open-ended labs. Provides additional lab opportunities in each chapter with two lab manual resources: Probing Levels of Life and Investigation Living Systems. Explores how biology is linked to other disciplines and everyday life with Connection features.